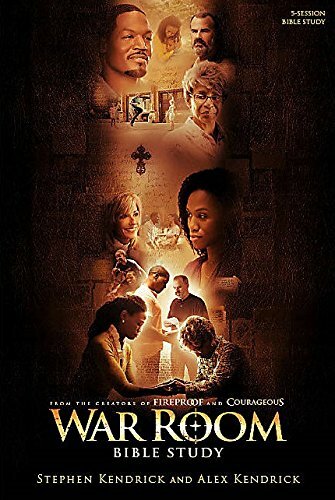 My heart pounded as I stared at the rolling credits to War Room on my screen. 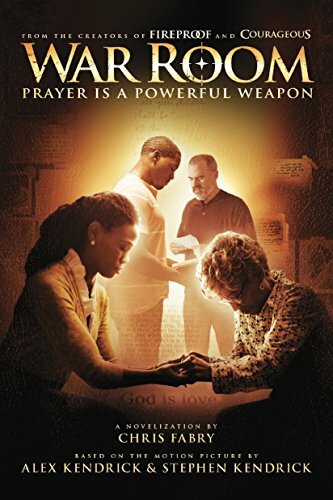 My prayer life wasn’t bad….per se. It just wasn’t good. It wasn’t bold enough to scare away a baby demon, much less one brandishing a weapon bent on taking out me and my family! The next day I woke up, marched out to my living room and declared war. I grabbed every verse I knew on spiritual warfare and copied them out by hand. 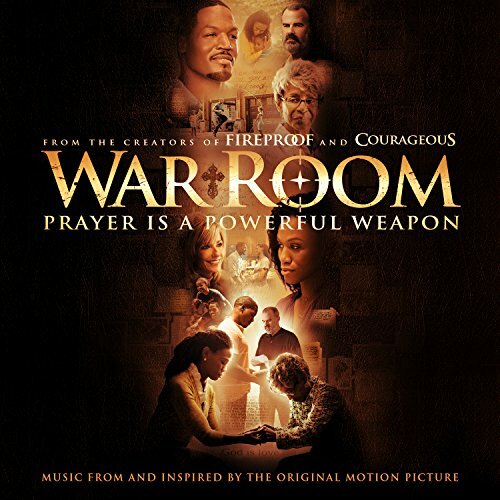 I reached for quotes on prayer by great men of God and gathering my war room supplies, I created a war room meeting place for God and me. But just as with any exciting plan, eventually our hearts return to a normal rhythm and the excitement of the newness wears off. We take time to revive our war rooms so that our strategies are sharp, our focus is laser-beamed, and our boldness is supernatural. How well do you think our military would function if they were constantly distracted with every new idea that was presented to them, got bored with military life and decided to play video games instead, approached conflict with boredom and apathy, or enshrined their war rooms by decorating them with pretty maps and famous strategies? A good general studies his enemy, studies war, and studies historical strategies with the purpose of developing a custom-fit strategy for the war he is currently engaged in. He knows his opponent well and he anticipates his opponent’s every move. He understands the risk and danger of war, but he also understands the risk and danger of passivity. He wont be passive! 1. Evaluate your greatest battle. You can’t fight every battle right now, just as our military cannot engage in every conflict going on in the world right now. It’s just not wise. You are more likely to win a war when you focus all of your energy, strength and concentration on one battle at a time. Jesus fought and defeated His enemy with scripture. Nothing is as powerful as God’s Word at defeating the enemy. You have only two weapons in your arsenal, and you need only two: God’s Word and prayer. Take some time and write down every verse that has to do with your greatest battle right now. Read them. Memorize them. Meditate on them until they are your very life blood! 3. Write out prayer strategy. When you are at your weakest moment, what is your plan to stay strong? When the enemy tempts you to pull back….take easy street; when he tells you that your battle isn’t as serious as you think it is, that you’re over reacting, that you can kick back and relax, what will your strategy be to combat him and his lies? 4. Make a meeting time with God. Some may argue that making an appointment with God is religious; I call it wisdom. You wont “find time” for God, you have to make time. And you make time by setting an appointment. When do you plan to meet with God everyday? Including Saturdays and Sundays….holidays and vacations. Set a time and stick to it. I love this Bible study journal to help me get as much out of my time with God as I can. Find a friend who will keep you accountable. Make it a priority to text or message each other everyday and ask if you’ve kept your appointment with God. You can even take it a step further and ask each other where you’ve been reading, if you’re staying faithful to your battle plan, and if you’ve stumbled lately. 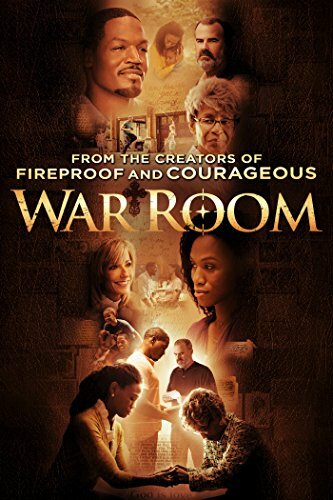 Dear friends, our war room is just a tool to help us maintain our focus where it should be. If we look at it as our novelty or hobby, we’ll either get bored with it or enshrine it; but if we continue to look at it as a tool to help us keep our prayer life sharp and engaged, we’ll find it to be incredibly useful in our daily quiet times. Thank you! I really needed this. Could you explain one thing to me, though? 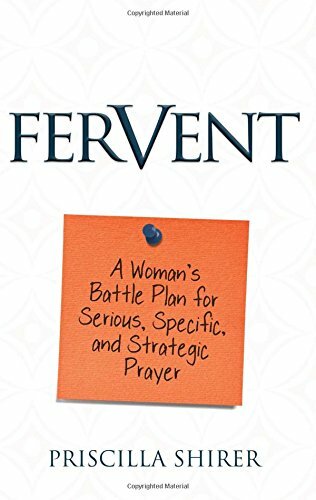 What is meant by writing out your prayer strategy (#3)? I see people say that all the time, but I’m not clear on how to do that. Great question. 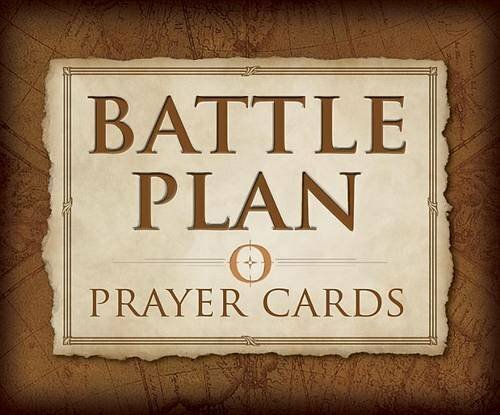 Write out in a prayer to the Lord what your battle is, what His Word says about that battle (write out the actual verses), and then what your plan of action will be when the enemy tempts you in that area. 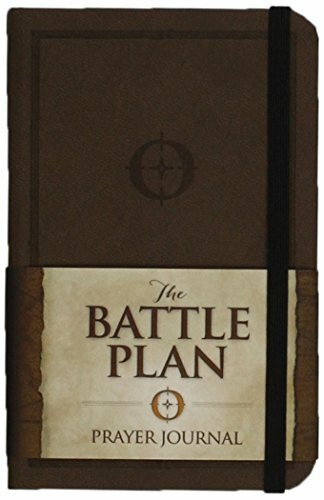 In other words: Understand your battleground as a general would, understand your enemy and what his strategy is against you as a general would study his opponent, understand what your path to victory is, and then strategize your path to victory, anticipating the enemy’s attack against you. Now you’ve given me a post idea! Thank you! Thank you! And thank you for writing the article! Very helpful. I really understand your answer and thank you for it, this was a great question! I am so glad it helped you! No one needs to tell you how to pray. Jesus did this for us in his word. Develop your own relationship with God. He will know you and not somebody elses thoughts. Jesus Christ is our interseder. No one comes to the Father except through Him. Every prayer is thru Jesus Christ. Don’t worry about how you word it, The Holy Spirit will make that part right for you, even when you don’t know what to pray. Your heart felt words will be given for you. Always remember, it is thru Jesus Christ you pray. I do think that we tend to complicate prayer a lot. Jesus taught his disciples to pray what we call The Lord’s Prayer. It’s the same model we can use. Really helpful word. Especially at this time in my life. Thank you so much and God bless you. Oh – I’m so glad this was helpful. Have a blessed 2018!